Model Airplane News, the #1 resource for over 200,000 RC pilots and the must-have magazine since 1929 is now digital. "The digital edition is a GREAT addition to the Model Airplane News experience." "I look forward to reading it cover-to-cover every month." It's all the information you crave and more. Experience the best. . . 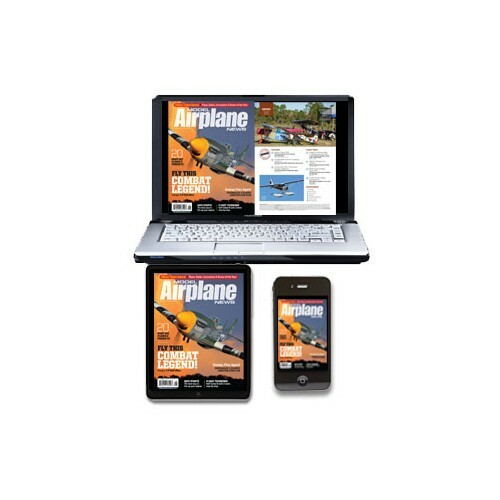 When you purchase a subscription to the digital edition of Model Airplane News, you get access to the digital magazine via the browser edition and the App edition. 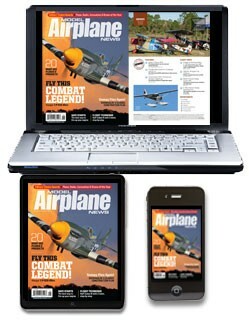 Subscribers can log in on the ModelAirplaneNews.com home page as well as download the free app from Apple's App Store and sign in to access Model Airplane News on an iPad or iPhone.